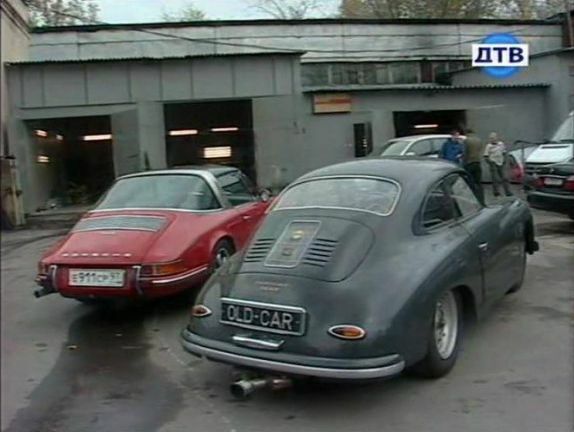 IMCDb.org: 1957 Porsche 356 A Coupé in "Kardanny Val, 2008"
356 A? Or is it a replica? Agreed. 356a sitting next to an early 911.